When I went there at their press event almost two weeks ago, they only stated the price but not that much on how to avail it. 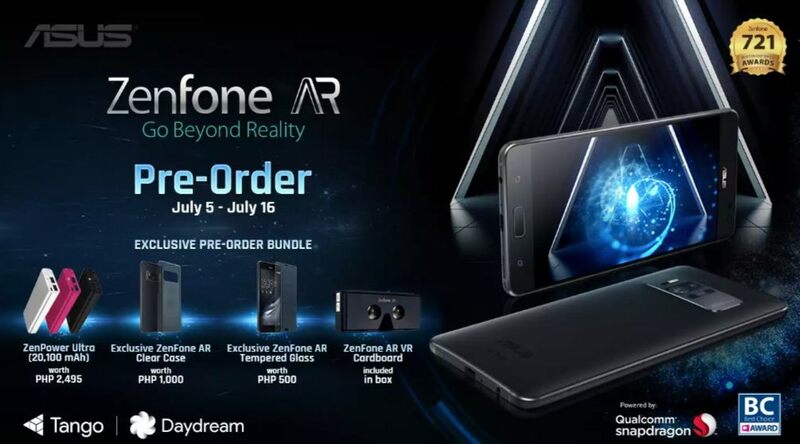 In an email to us, Asus Philippines just finally made it clear for those who are waiting on their first AR and VR capable smartphone. The pre-order for Asus Zenfone AR is now ongoing and as a treat for those who will be into it, they are giving an exlusive pre-order bundle. That includes an Asus ZenPower Ultra 20,100 powerbank, Zenfone AR clear case, Zenfone AR tempered glass and Zenfone AR/VR cardboard which is part of the box. The offer is up until July 16, 2017 thru www.asusphilippinespromo.ph . 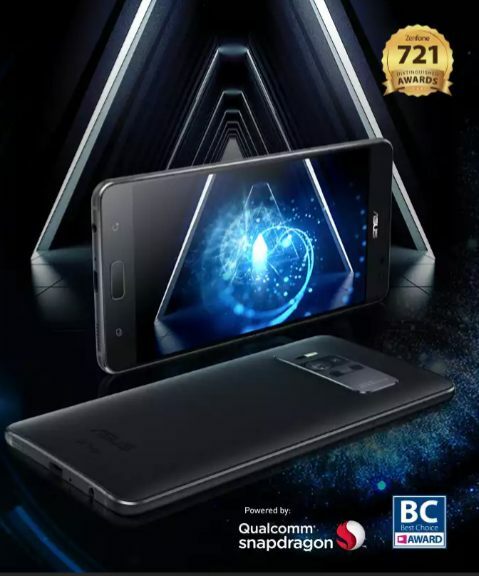 Asus Zenfone AR is priced at Php 44,995. If you are interested, better to check out my first impressions of the said device here.